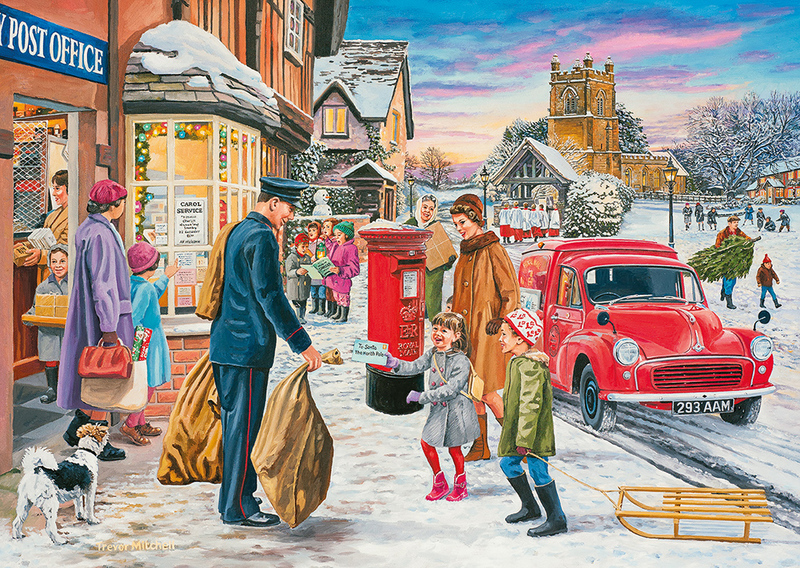 The run-up to Christmas is always a busy time with presents to buy, season's greetings to post, and the much loved children's nativity to attend. 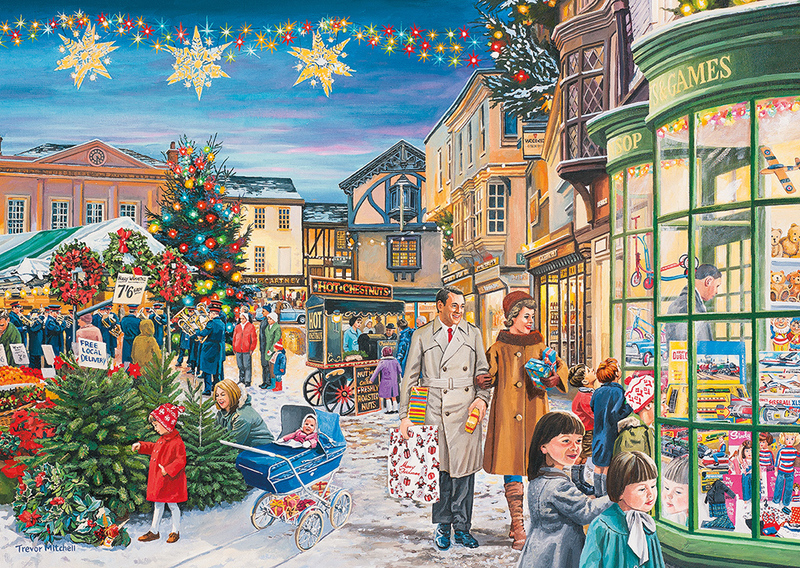 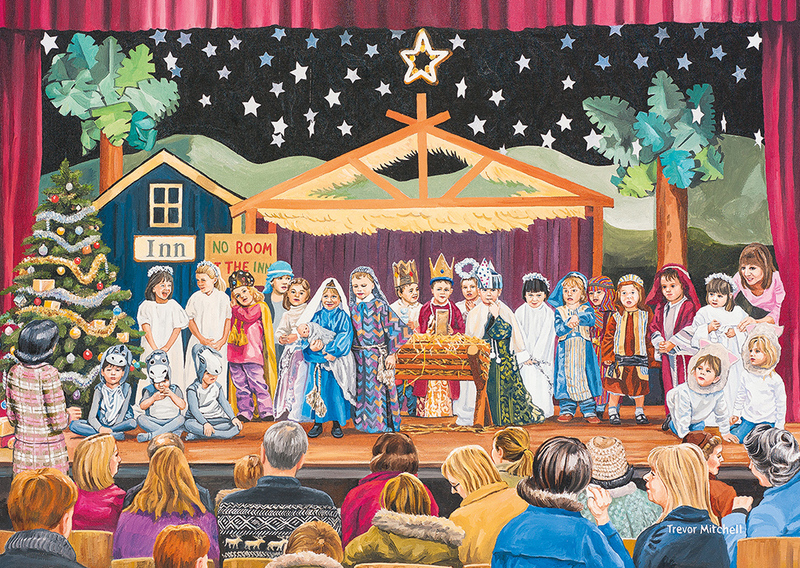 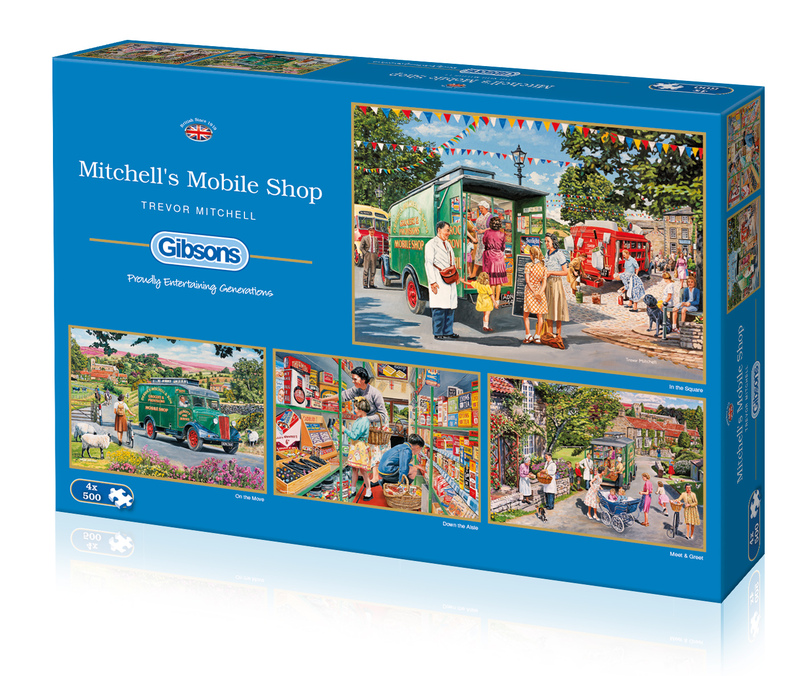 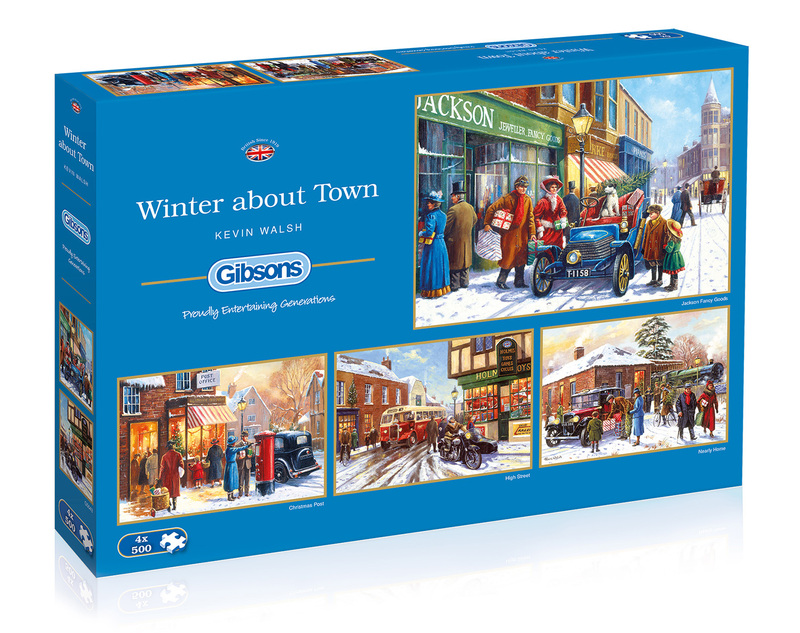 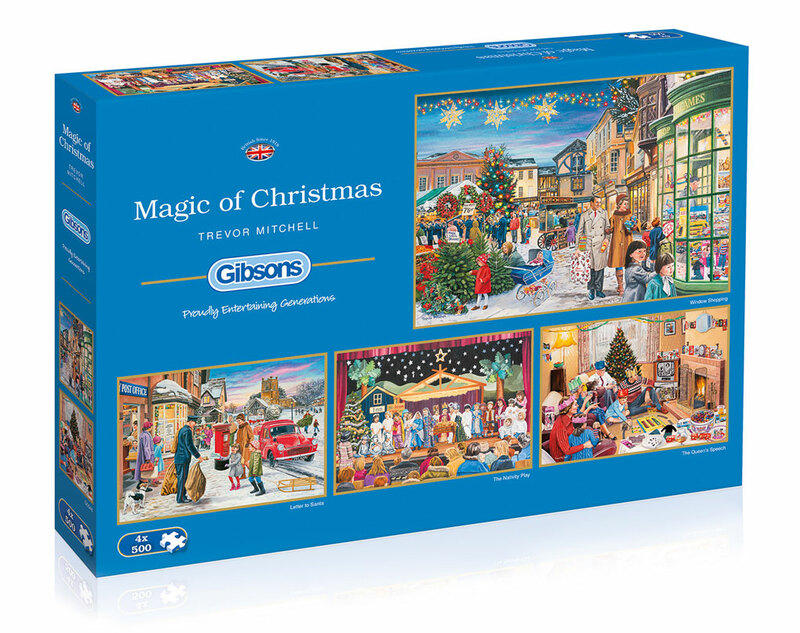 Magic of Christmas captures the festive cheer of advent in four charming 500 piece jigsaw puzzle scenes. 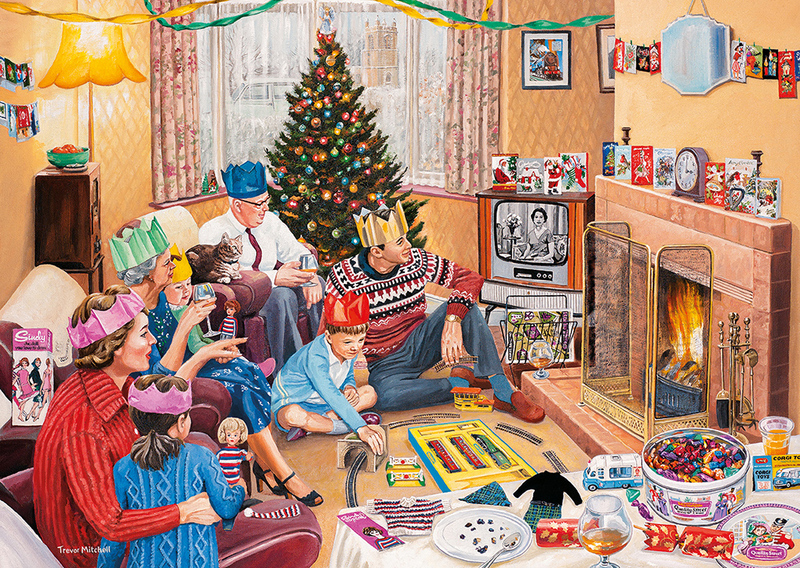 What could be better than having the whole family gathered around a roaring fire on Christmas day, watching the Queen's speech on the TV? 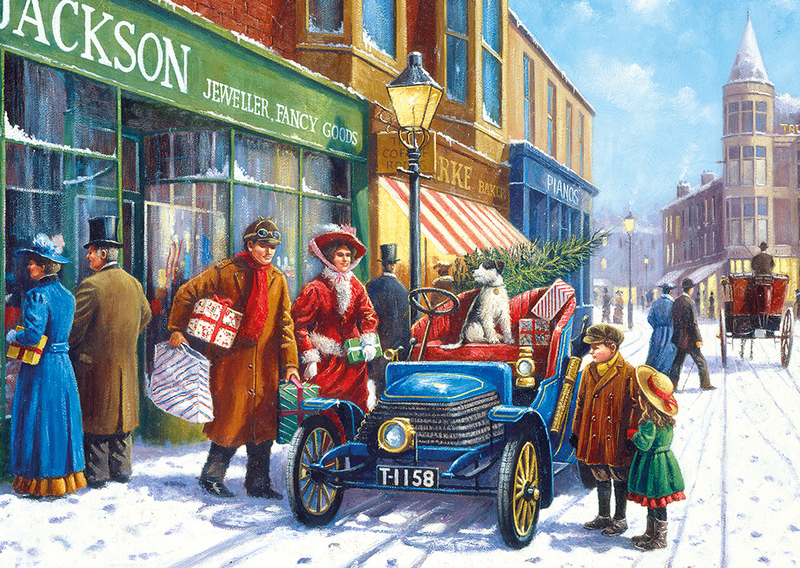 Beautifully painted by Trevor Mitchell.